Currency in Italy: what does it look like and where's best to get it? Currency in Italy : what does it look like and how do I get it? 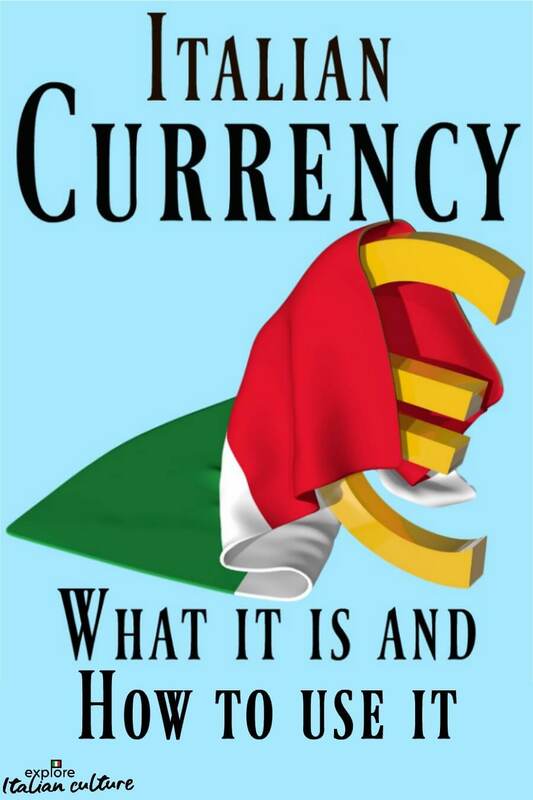 All you need to know about old Italian currency, the new Italian Euro and the most cost-effective ways of buying it. If you're worried about getting to grips with Italian currency while you're staying in Italy, you've come to the right place. 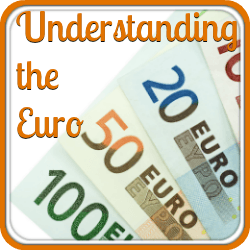 On this page you'll find a full explanation of the Euro - what the coins and notes look like, when to use them and an instant calculator which allows you to convert to and from your own currency without leaving our site. 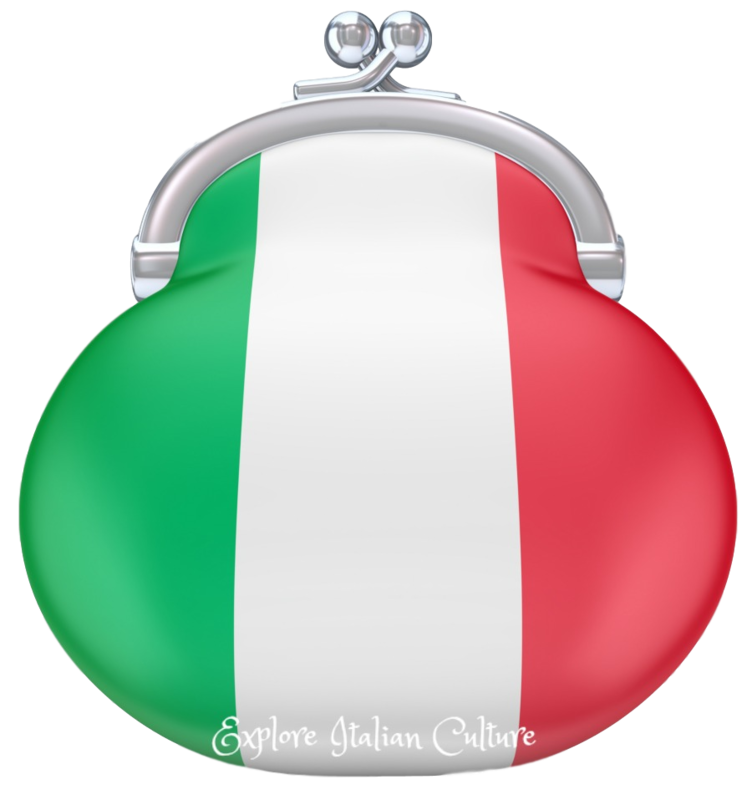 What is the present currency in Italy? 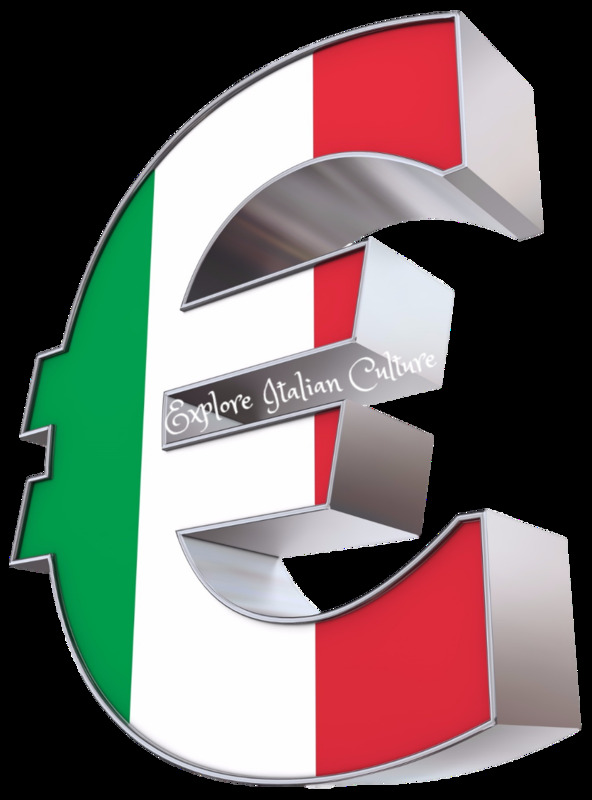 Like most of the rest of the European Union, Italy uses the Euro as its currency. You'll see the Euro represented by both the symbol - € - and the initials : EUR. What happened to the Lira? Much to the irritation of some Italian people the beloved Lira (plural : Lire) ceased to be the official currency of Italy on January 1st, 1999 although it was still legal tender until February 2002 and banks would still honour notes until as late as December 2011. If you come across any Lire now, you won't be able either to use them or change them. The Lira was replaced by the Euro which is the official currency of both Rome and the Vatican City. What does the Italian Euro look like? - Notes. 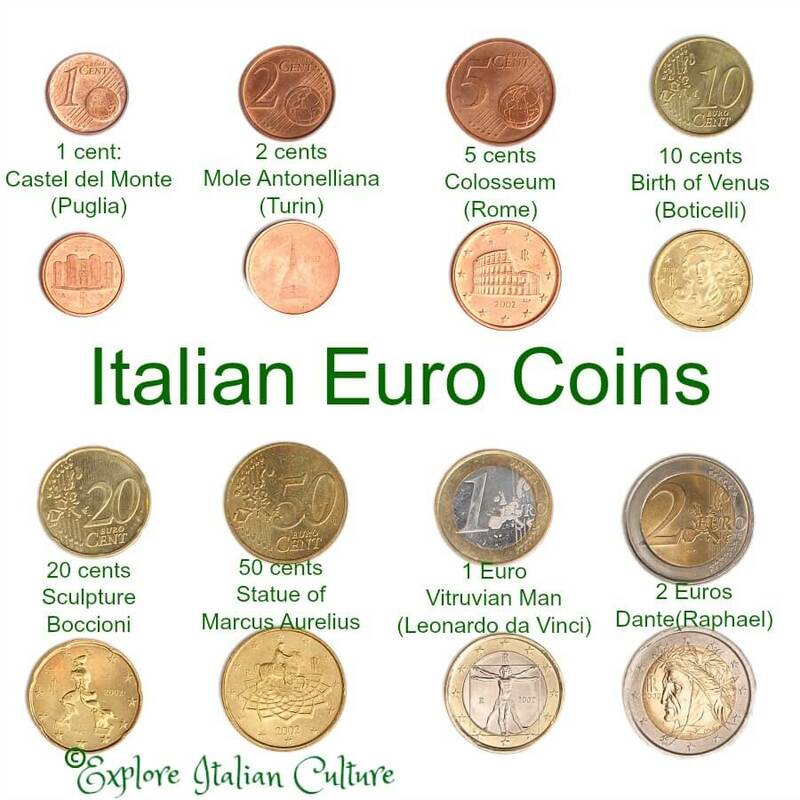 Euro notes in Italy show images of Italian and ancient culture. They were designed to aid people who are visually impaired and are therefore much easier to distinguish than the smaller denomination coins. Each note is a slightly different size, starting with the smallest €5 and going up through 10, 20, 50, 100, 200 and 500. They are also strikingly different colours which helps differentiate them. You'll find the lower denominations in use every day; the higher €100 and €200 notes are less common and the €500 is rarely seen. Our advice : You'll often find that smaller shops don't have change for the very large denominations, so it's easier when you're taking money out of the bank to ask for the smaller notes. Take the usual precautions when carrying notes around with you. Pickpockets in Rome aren't that interested in coins but a €500 note carried in your back pocket won't remain there for long. One Euro is made up of one hundred cents. Coins go from 1, 2, 5, 10, 20 and 50 cents to 1 and 2 Euros. Each one depicts an Italian icon - either a piece of architecture, a sculpture or a piece of art. If you're not careful you will end up with a pocketful of these coins when you're leaving the country. They're fiddly and in terms of the smaller denominations in particular it can be hard to tell the difference. Our advice : Try not to rely on using notes; find the right money when paying for goods. Take your time in shops. If you don't use them, you'll be left carrying a heavy load home - and you won't be able to change them at banks. Can I use the Euro in the Vatican City in Rome? 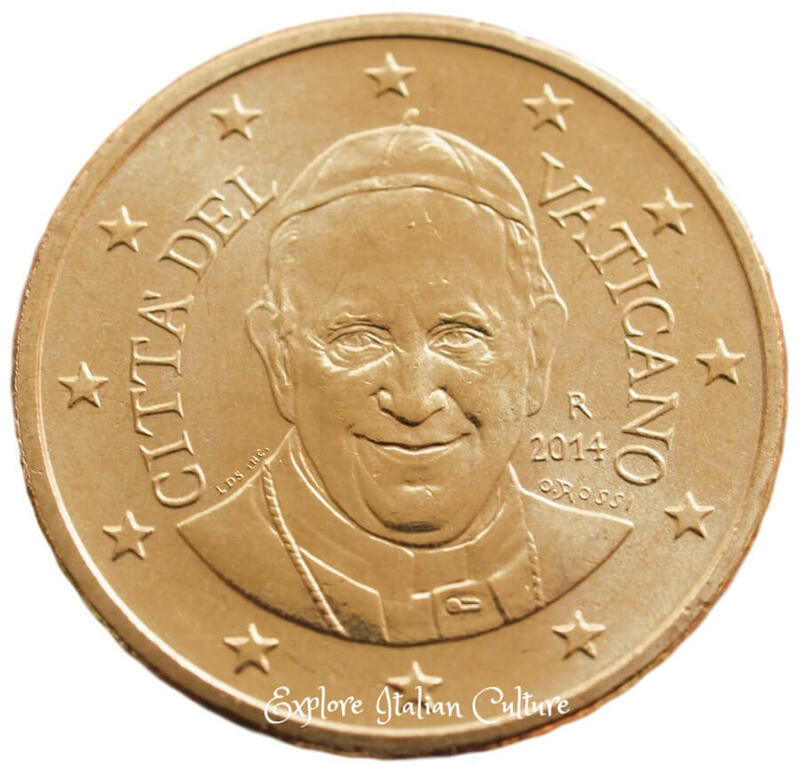 A Pope Francis Euro coin. Like the rest of Italy, the Vatican City - which is officially a separate country and not a member of the European Union - had its own 'lira' coins until they were replaced by the Euro in 2002. So the Euro is the legal tender in the Vatican. Although Euro coins from anywhere in Europe are accepted here, the Vatican has its own coins which, on the front, show the city's coat of arms. On the reverse side its coins all have either images of a Pope or, if they were minted during a period when there was no Pope, they will bear the Coat of Arms of the interim Head of State and the words "Sede Vacante" - 'The Holy See is Vacant'. This is an old "Sede Vacante" coin, marked as 500 Lire. These coins can become collector's items. These coins can become collector's items, since they are not minted in great numbers. 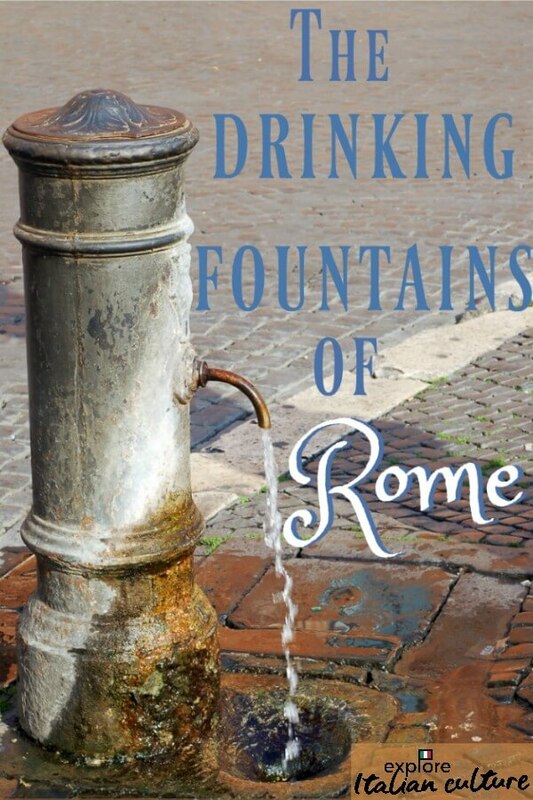 If you happen to be in Rome between Popes, try to buy one in the Vatican City shop which you'll find outside St Peter's Basilica, or look out for the mobile store which is often set up in the square selling mementoes during the "Sede Vacante" period. There are also complete collectors' editions, depicting the heads of the Popes who have held office since the coinage was introduced - at present only Popes John Paul II, Benedict XVI and Pope Francis are included. The Vatican City also produces some special commemorative coins to celebrate events such as the 80th birthday of Pope Benedict the 16th in 2007. 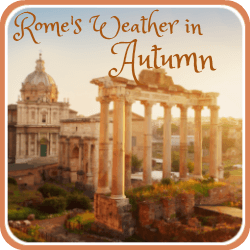 Although the coins in daily use are not worth anything above their face value, they are one of the more interesting souvenirs of Rome. What's the best way of getting money while I'm in Italy? You will almost always get the best rate of exchange when buying foreign currency with either a credit or a debit card. The rates of exchange will be between two and seven percent better than using traveller's cheques or cash. Travellers' cheques are still accepted but becoming less common. Avoid exchanging them at the 'Change' offices you'll see at airports and train stations - they almost always give a poor rate. Use a bank where possible. You'll find cash machines in most places. Look out for the 'Bancomat' sign. The most popular credit card by far in Italy is Visa, with Mastercard a close second. Both credit and debit cards can be used in Italy to withdraw cash from bancomats, and to pay for goods and services. Bigger cities and even small towns are full of cash machines these days. In the tinier and more remote villages you won't find them, though, so make sure you carry enough cash with you if you're heading out for the day. Remember that your home bank may charge a commission fee for withdrawing cash by card. 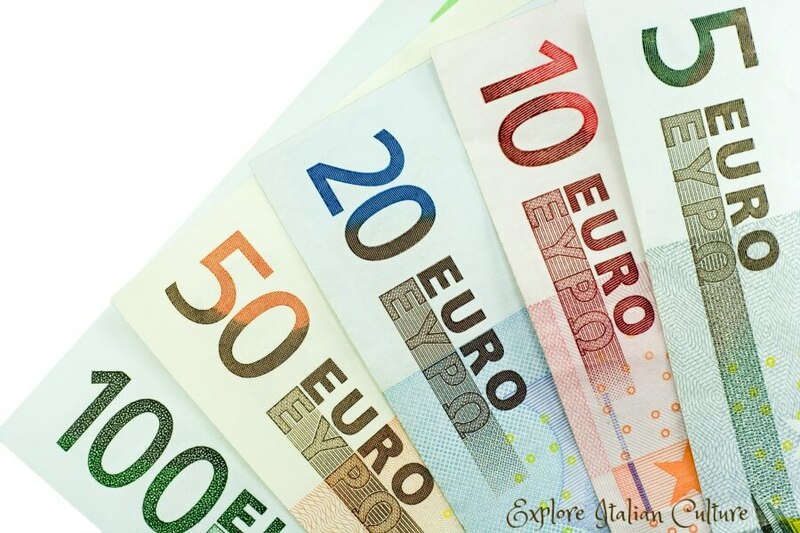 The more you withdraw at once the lower the commission will be - but be aware that most Italian bancomats will only allow you to withdraw a maximum of €250 per day. Local 'Festas' which provide local produce, and markets, will very rarely take cards - you'll need cash for those. Make sure your bank knows you're going to be using your cards abroad before you go. We've had so many examples of visitors being refused money at cash tills, and having cards refused in shops and restaurants. It's embarrassing for everyone concerned, so try to avoid it by asking your bank before you travel to mark your file with your travel dates. It's not foolproof by any means - they may still ask you to call, to make sure your card isn't being fraudulently used. And worse case scenario, they may suspend use of the cards if they see what they think is an unusual spending pattern - and that can be really embarrassing! What about buying currency in Italy - how much will I get? Currency rates of exchange fluctuate by the hour - even by the minute - so it's not possible to give any 'rule of thumb' here. 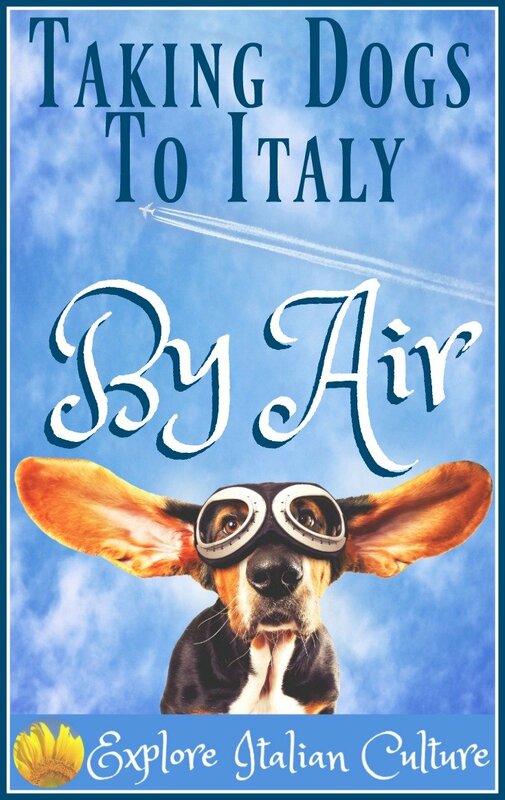 The only way to find out how much your money will be worth against the Italian Euro at the point of travel is to check the exchange rates on that day. For your convenience, this is our free currency converter. This complimentary currency converter will calculate from any currency worldwide to Euros. The exchange rates are accurate as at today's date. Keeping this page bookmarked and coming back to it regularly will help you know when's a good time to buy your currency - watch for small exchange rate changes, either up or down. Also use it to practice being able to convert quickly from Euros to your own currency so that you have an idea when buying items in Italy of how much they're costing. Knowing the value of 10 Euros in your own currency will be particularly helpful since you can calculate goods or services to the nearest multiple. 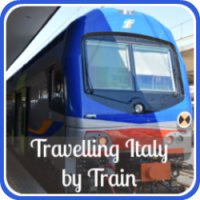 Looking for other facts about Italy for your trip? 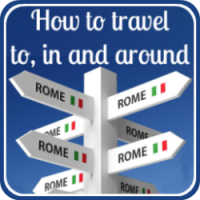 Once you've got your currency sorted, you may want to learn a little Italian to help you when you travel. 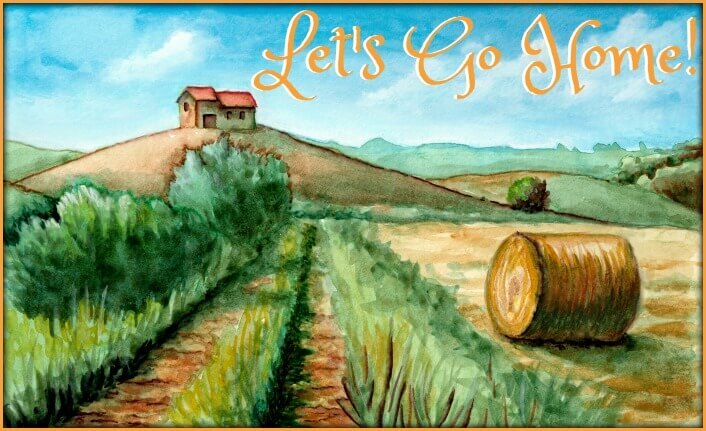 Here are some basic Italian phrases for you to learn. 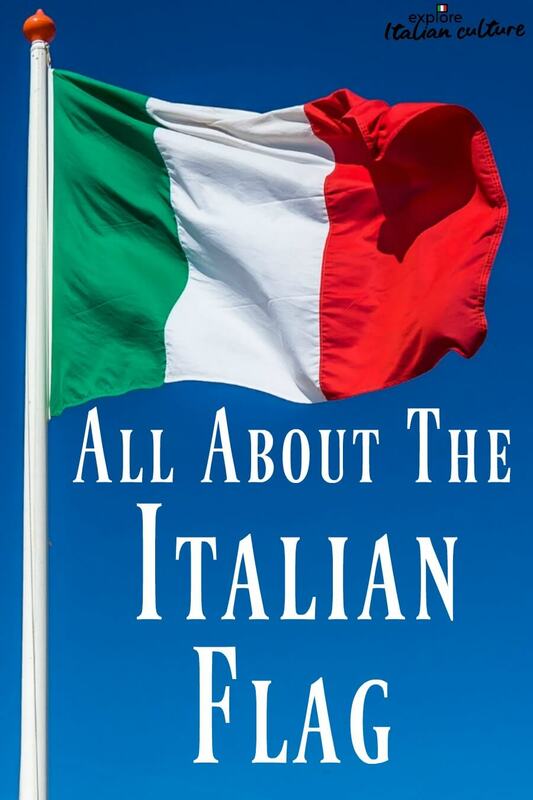 Here are some more fun and interesting facts about Italy for you to enjoy.